Note: Official company pages must have a related website domain, and the admin creating the page must use an email address featuring the company's domain. All company pages are subject to final approval by the GTribe staff, and content must abide by GTribe's policies. 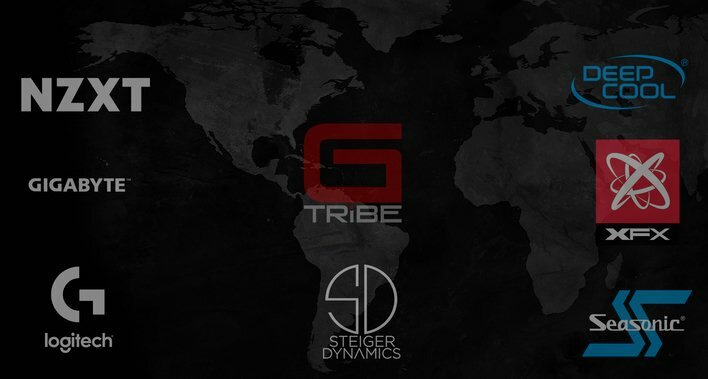 Now you can invite your favorite companies to join us on GTribe!